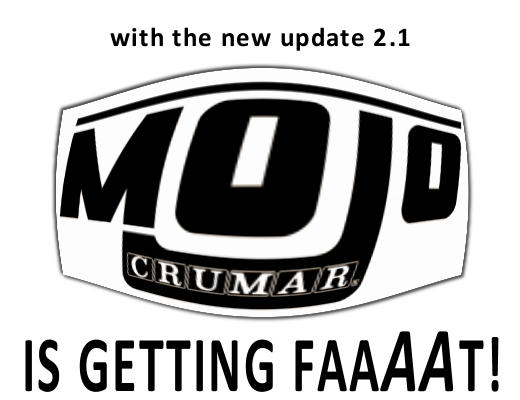 May 25, 2012 MOJO Update 2.1 with new free Bonus Sounds! The long awaited update to version 2.1 is finally here! Download it for FREE and update your MOJO to the latest firmware and VB3CE2 version so you can take advantage of the new bonus sounds and functions, as well as the improved rotary speaker simulation and the new key click with the reintroduction of the 9-contact simulation. Don't miss to read the manual addendum (available in english and italian) in order to understand how to access the new functions. Hamichord and EXP-Edition users can still install VB3CE2 version 2.1. Please read the docs and have fun! And read the docs... and have fun.